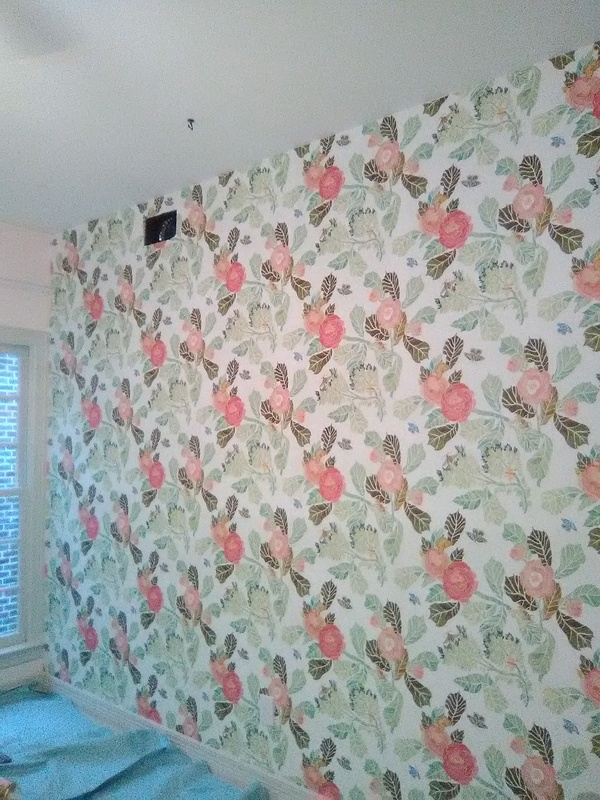 I got a call from a prospective client who had another company install wallpaper in her infant’s room only a month ago. 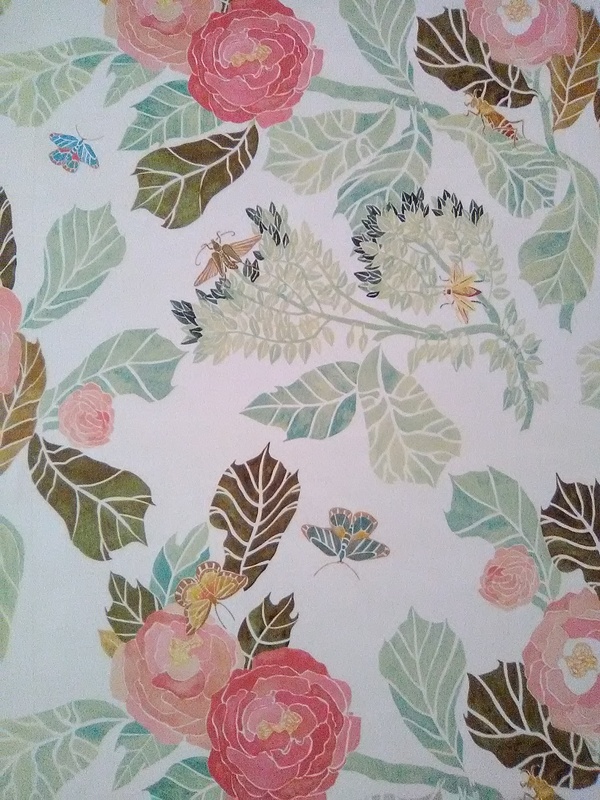 This company also sells wallpaper. 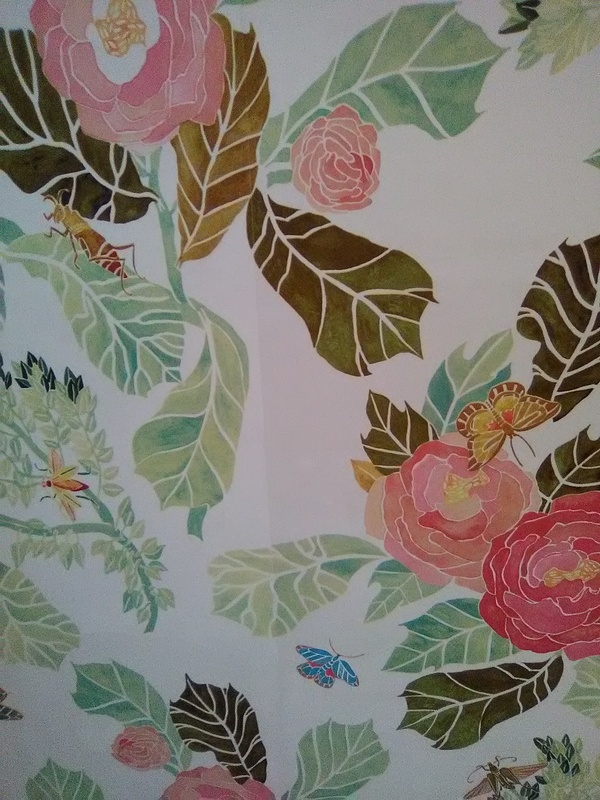 The gal said the store must have had some paper they were trying to get rid of, and the salesman did a hard sell, to convince her that a particular selection would have a nice soft look for her baby’s room. Instead, it was very bright and garish. 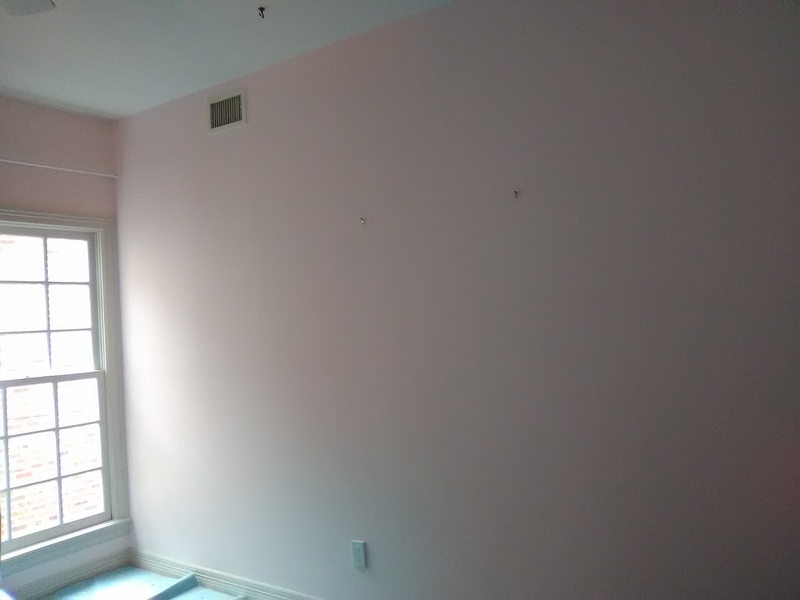 It’s only a month old, and she wants to re do the room. What a shame, because this is a lot of unnecessary expense and distruption to the homeowner. It’s also disappointing, because new mothers want things to be so special for their babies. The caller sounded pleased when I said that I would do the work myself, instead of having a crew of guys clammering around her house. I don’t know if she was unsatisfied in some way with the previous installation company, but I do hope she will hire me to redo the room.